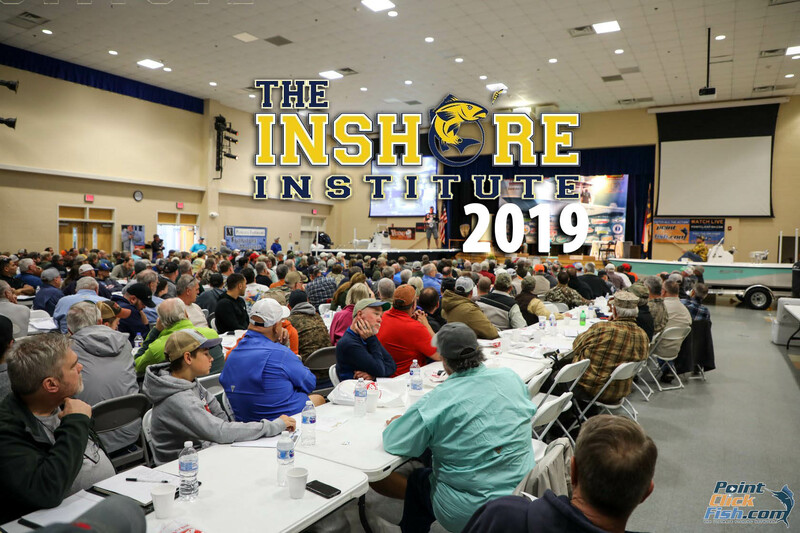 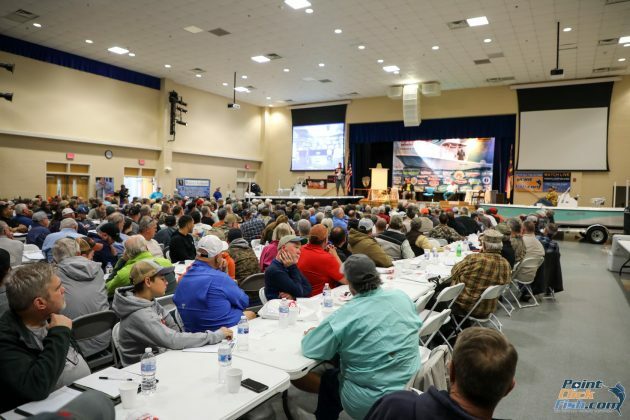 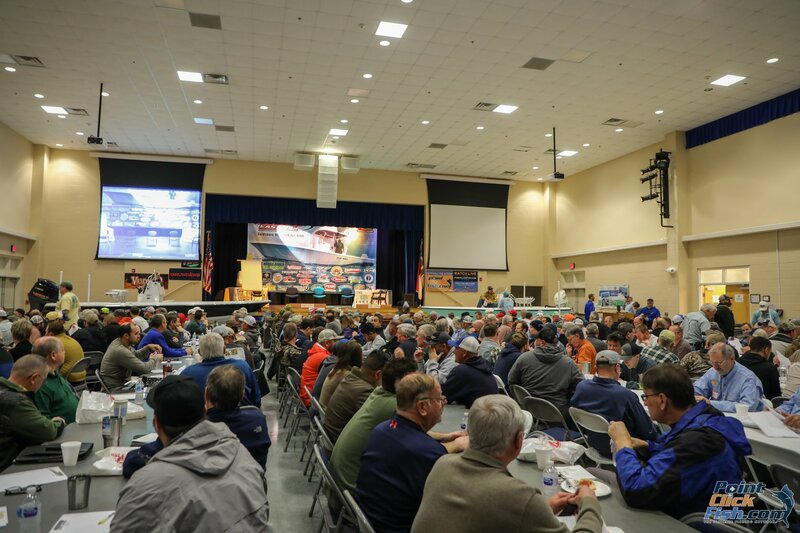 Tickets are now on sale for the 2019 Inshore Institute Fishing School that will take place at the Pamlico Community College on Saturday February 23rd. 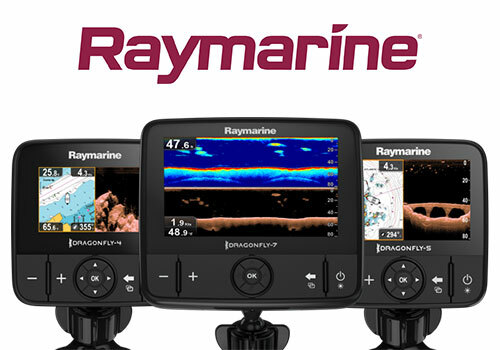 We are pleased to be part of this year event and it is going to be packed (and we mean packed) with seminars from the best Captains, Guides, Fishing Teams and industry experts in the business. 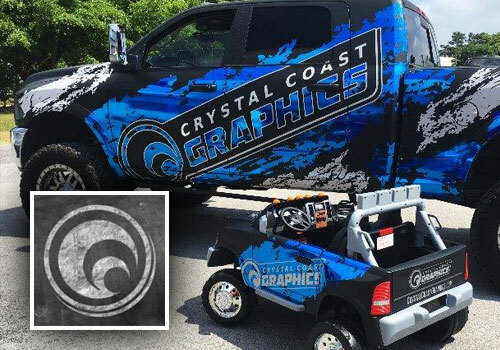 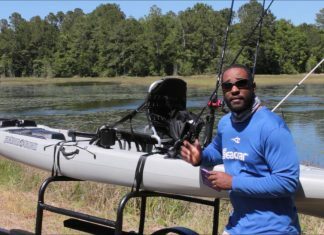 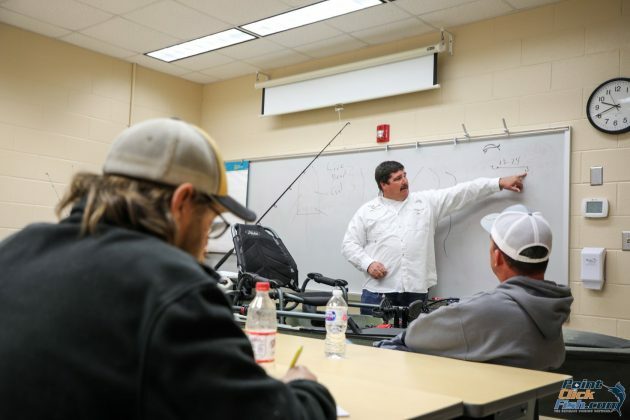 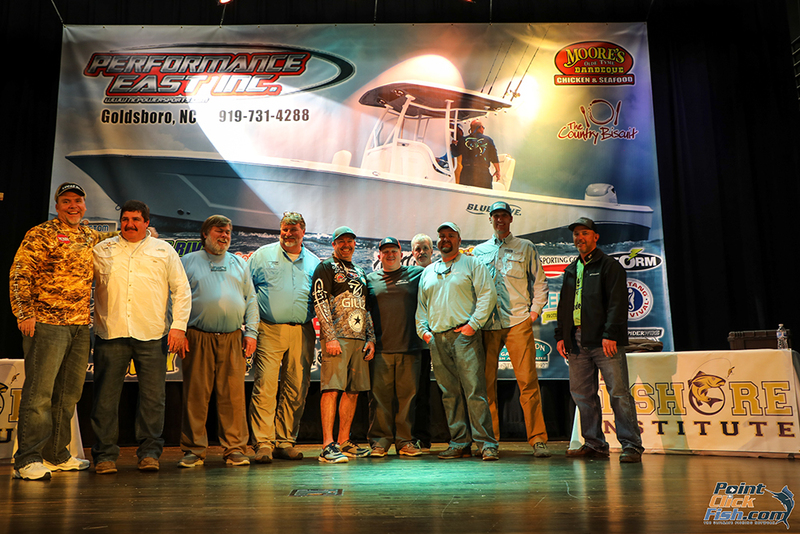 “The Inshore Institute was designed to be unique and unlike any other school out there”, said creator Todd Willis – Neuse River Bait & Tackle owner. 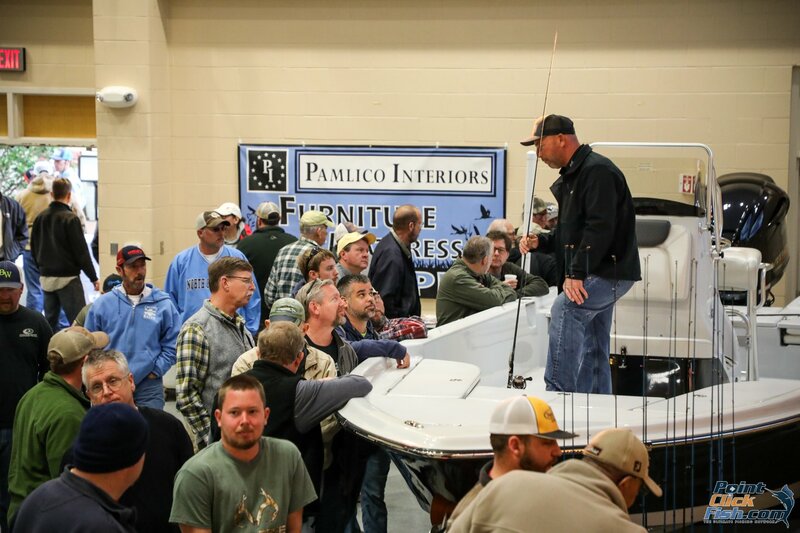 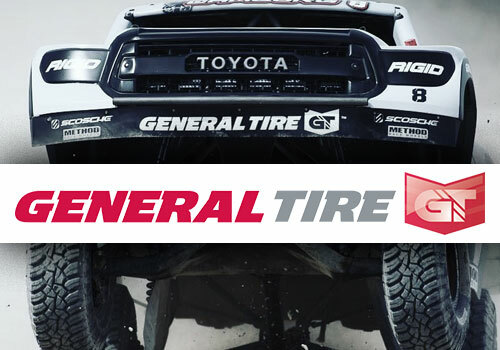 “We want people to walk away with knowledge and confidence they learned from our impressive lineup of the best in the business”. 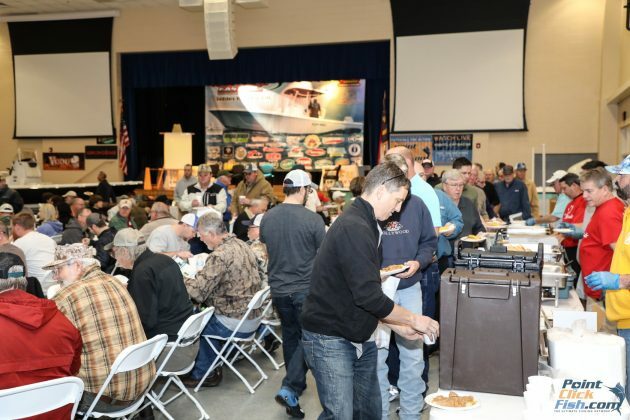 Last year’s event SOLD OUT and we anticipate this year’s event to sell out fast. 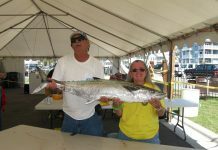 The event cost is $100 and includes breakfast and a catered lunch. 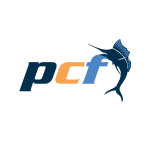 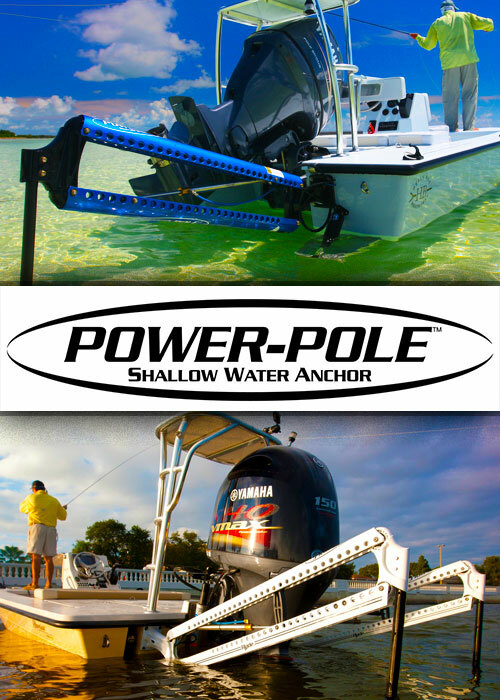 The All Star lineup will cover Trophy Speckled Trout, Cobia, Trophy Redfish, Slot Redfish, Striped Bass, Inshore Fly Fishing, Targeting Speckled Trout, Locating Flounder, Spanish Mackerel, False Albacore, and King Mackerel. 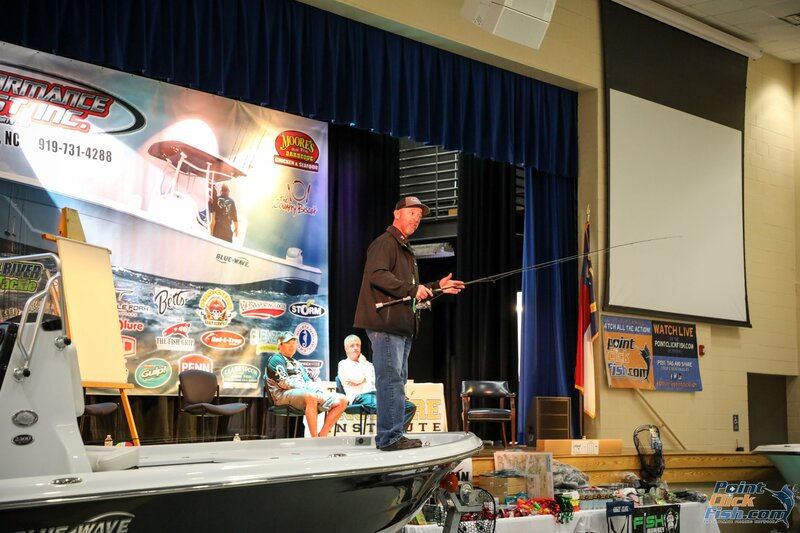 Special Guest Mark Davis, host of BigWater Adventures is back this year to share the experiences he has enjoyed while fishing all over the world! 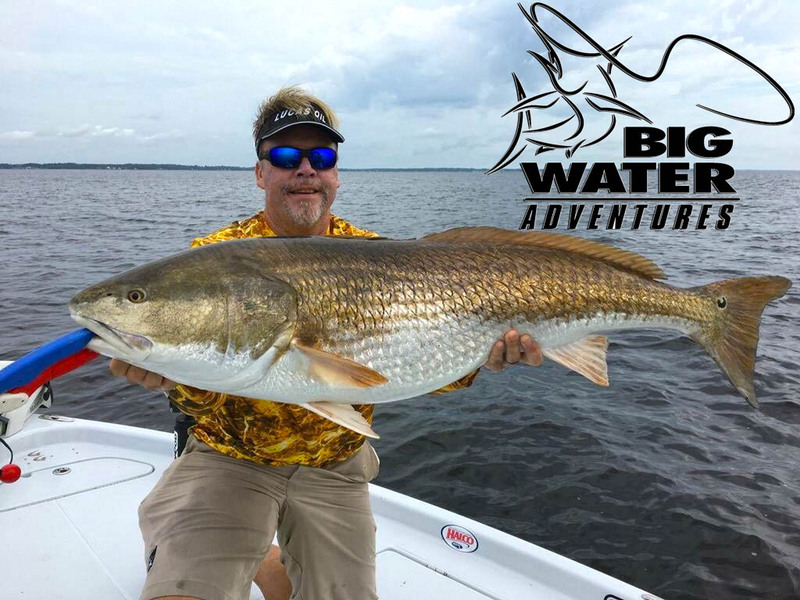 BigWater Adventures is a National Award Winning Fishing TV Show that can be seen on The Outdoor Channel and World Fishing Network and has featured the Neuse River Trophy Red Drum for the past 3 years. 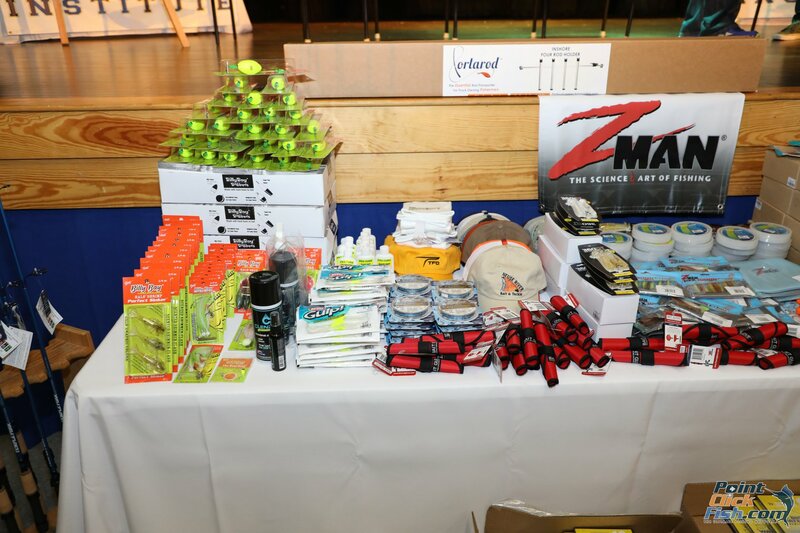 If you attend not only will you have a chance to WIN awesome giveaways you might win 1 of 7 Guided Fishing Trips from our presentors! 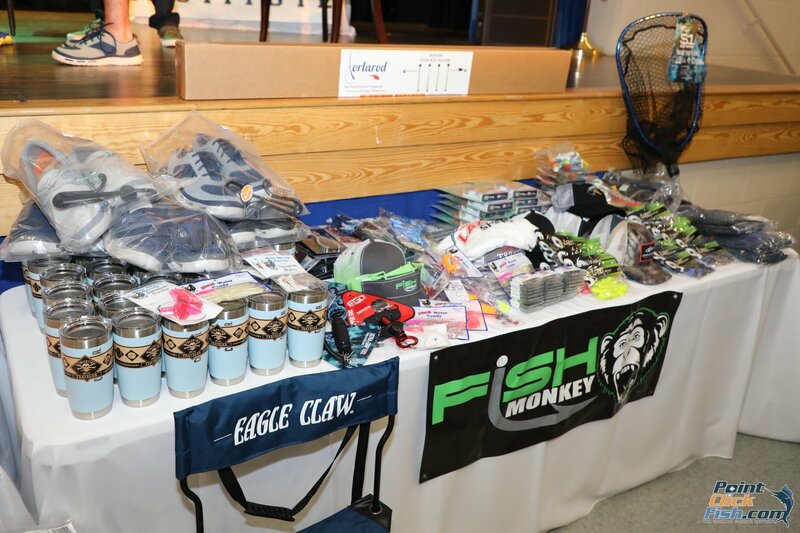 That is over $3000 in trip giveaways! 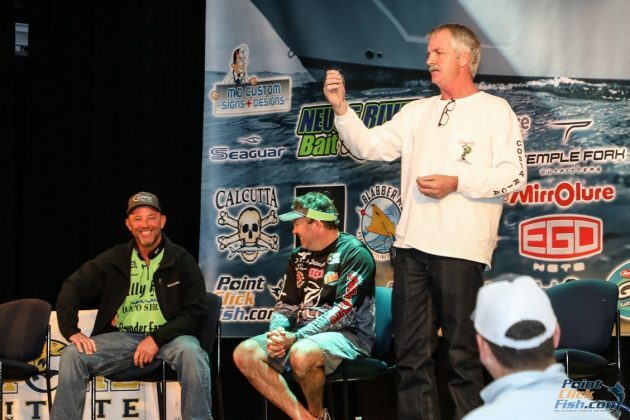 With over $8000 in product giveaways and fishing trip giveaways the limited number of tickets will not last. 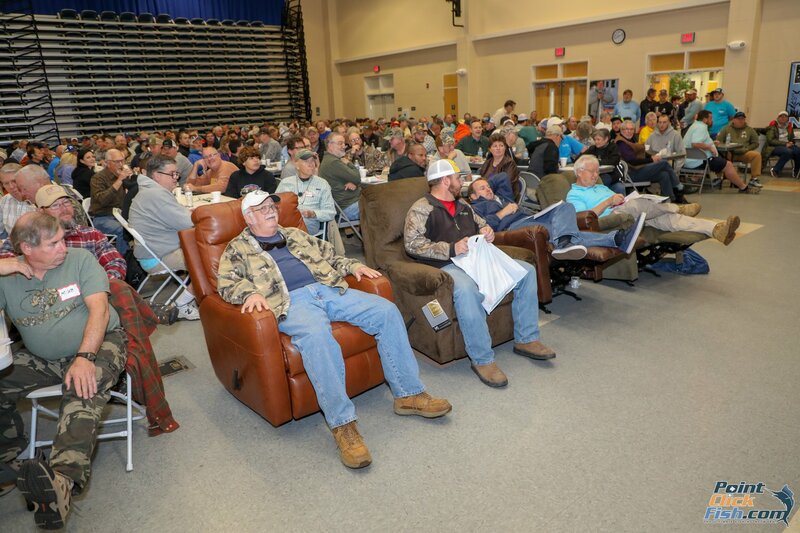 Be sure to bring a notebook and call your friends because you do not want to miss this event. 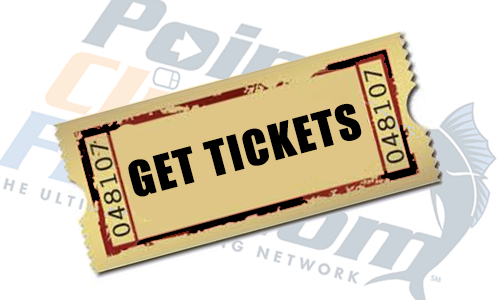 Click here to reserve your spot! 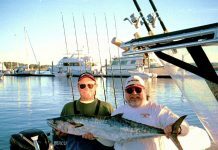 If you are attending and looking for a place to stay we recommend the fisherman friendly River Neuse Suites in Oriental, the Inshore Institute’s official lodging provider. Give Stewart a call and he will make sure you are comfortable.